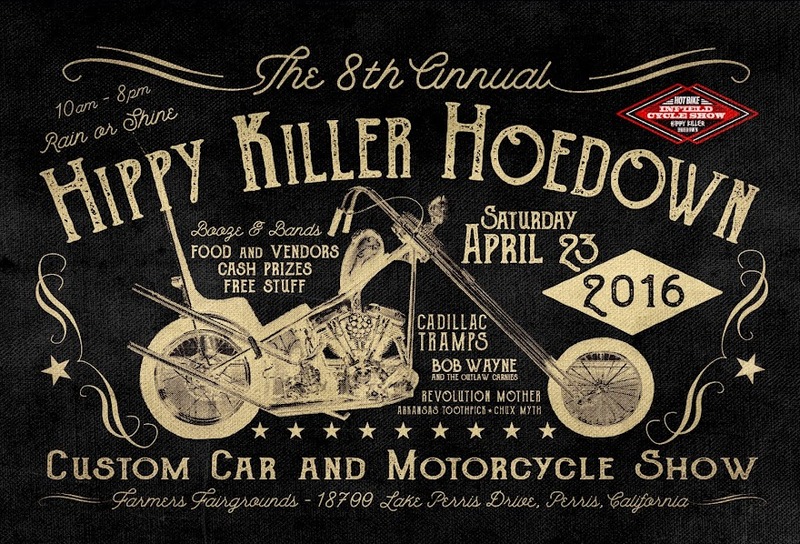 HIPPY KILLER HOEDOWN: Tomorrow Long Beach Cycle Swap! 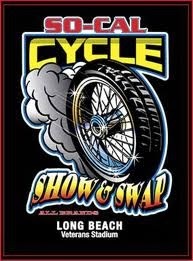 Tomorrow Long Beach Cycle Swap! 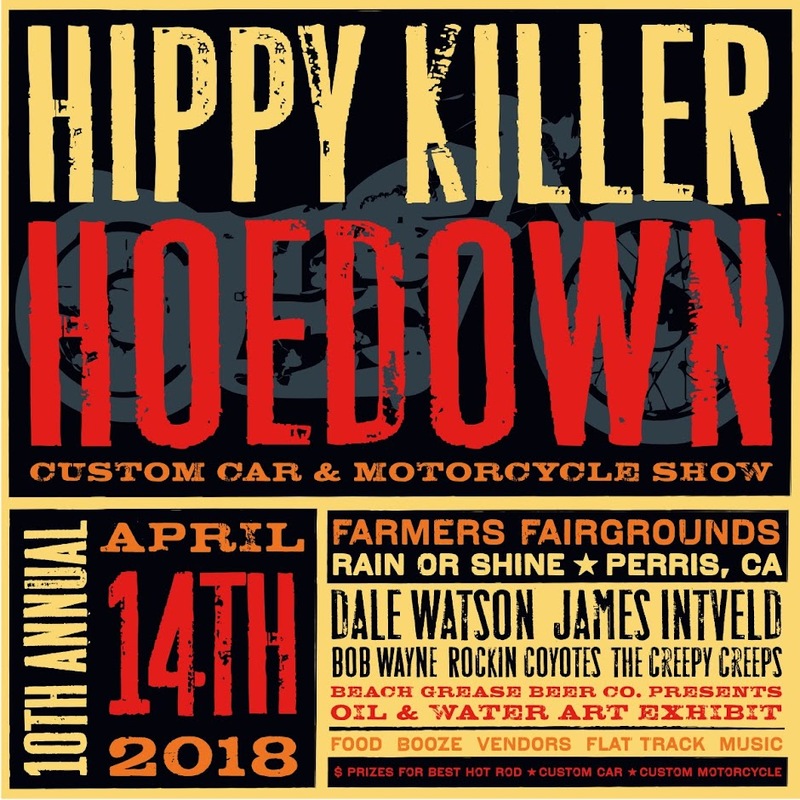 Marty and I are heading out tomorrow with Hippy Killer goods, Indian Marty goods, and some odds and ends vintage and used stuff come check us out against the back fence space E17 and pick up some last minute Christmas Gifts. If you are wanting something special email me so I can bring it and by popular demand the $5 dollar T shirt bin will be out!